The drawing took place at the Local 139 General Membership meeting on Saturday, January 12, 2019, at the Madison Hall. All proceeds from the raffle will go into Local 139’s State Conduit Political Action Fund. Winners must satisfy applicable firearms ownership laws. Official rules, photos, and prize descriptions will be posted at each district office and on the Local 139 website. 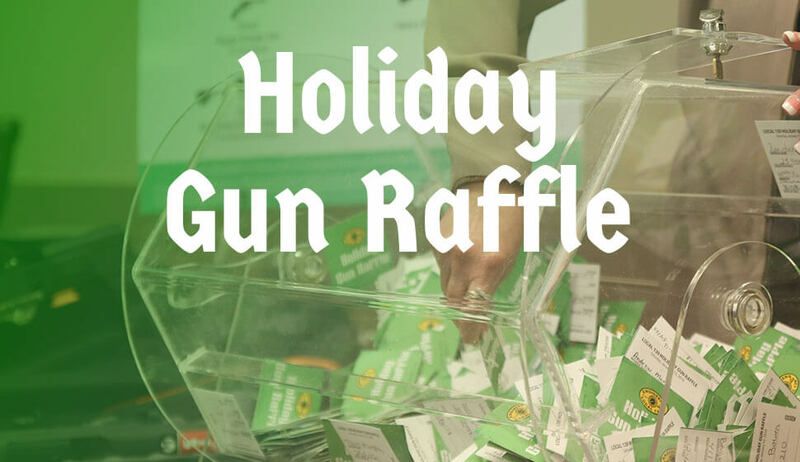 All full-time employees of Local 139 and its fringe benefit funds and the employees’ immediate family members are ineligible for this drawing.